It's time to get your bib on one last time this season! 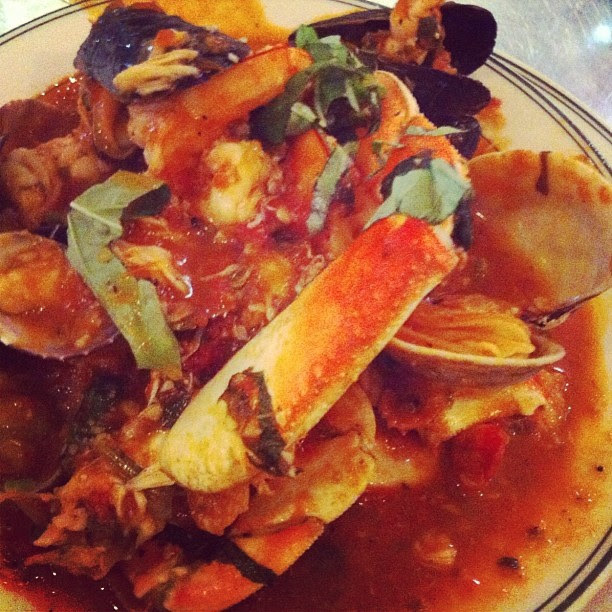 Come join us for Crab Cioppino this weekend...we have the crab and we are ready to rock! We will be serving Crab Cioppino on Friday Feb 28th for lunch and dinner, and then again on Saturday March 1st for dinner only. Don't miss out on this fun-filled weekend! Come on in and see what's cooking! We've got pizza on our minds every Wednesday and today is no exception! 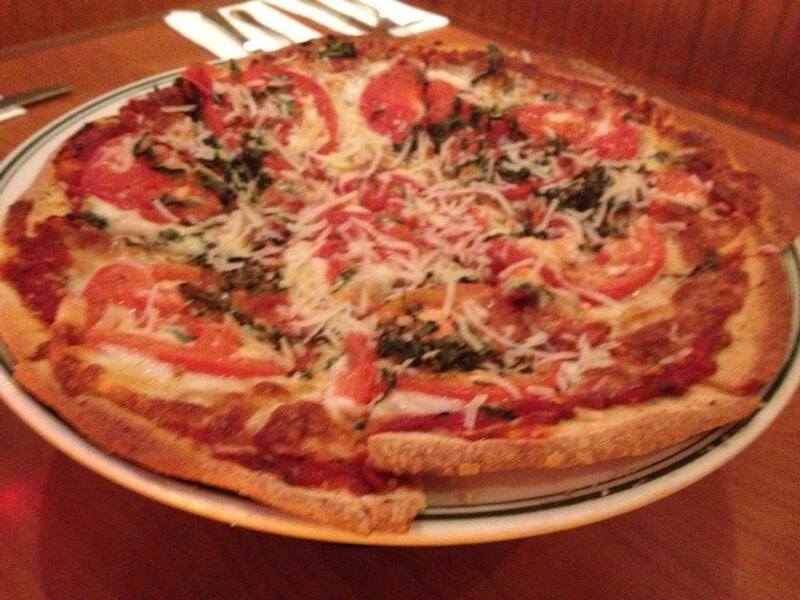 Celebrate Hump Day with us with a different Pizza every week! Don't Go to Work Hungry! Looking for the perfect spot for your weekday breakfast meeting? 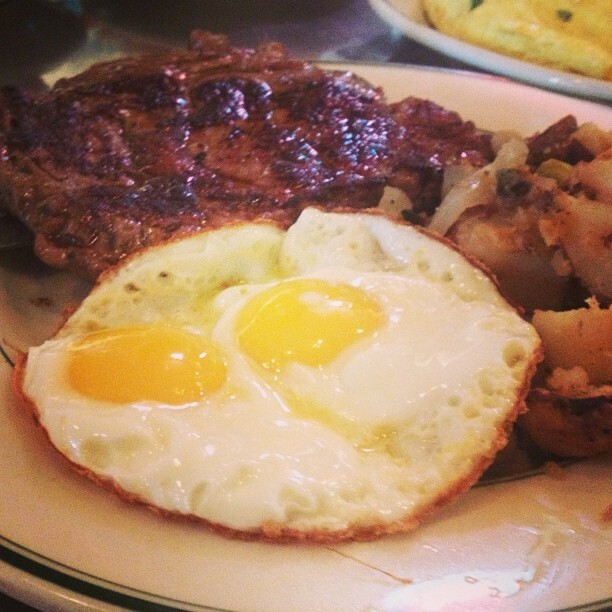 We are open Monday-Friday at 7am for all your early morning needs! 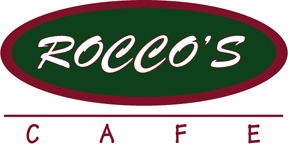 Looking for a quick cup of coffee or breakfast sandwich on your way to work? We have fast, delicious breakfast sandwiches made to order, and of course we always have a fresh pot of coffee waiting for you as well as a full service espresso bar!